Just a short post this week. I’m recovering from a short visit to London, where I attended the first day of the TFM&A conference in Olympia. 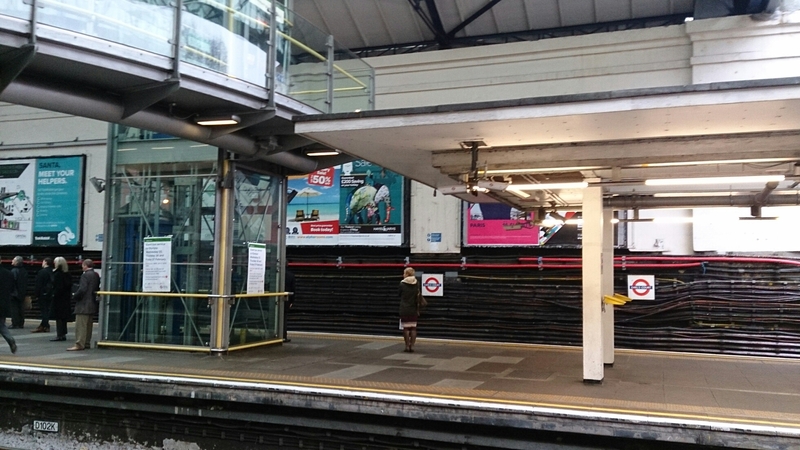 I’ll be covering findings from that for Radix Communications, but for now I wanted to talk about advertising on the London Underground and an observation that I made. 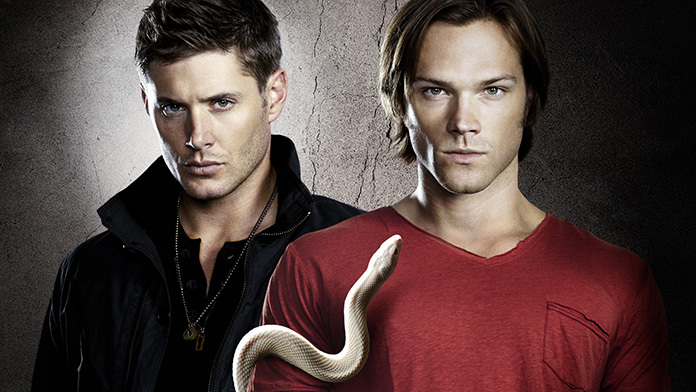 Until this year, I’d only seen the first season of the Supernatural TV series. Being quite the fan of Buffy the Vampire Slayer, it had been on my “get my hands on it and watch list” for quite some time. And then I was given the season 1-8 boxset last Christmas and have spent the last few weeks working my way through it.